In the end, the military campaign was called Operation Ranch Hand, but it originally went by a more appropriately hellish appellation: Operation Hades. 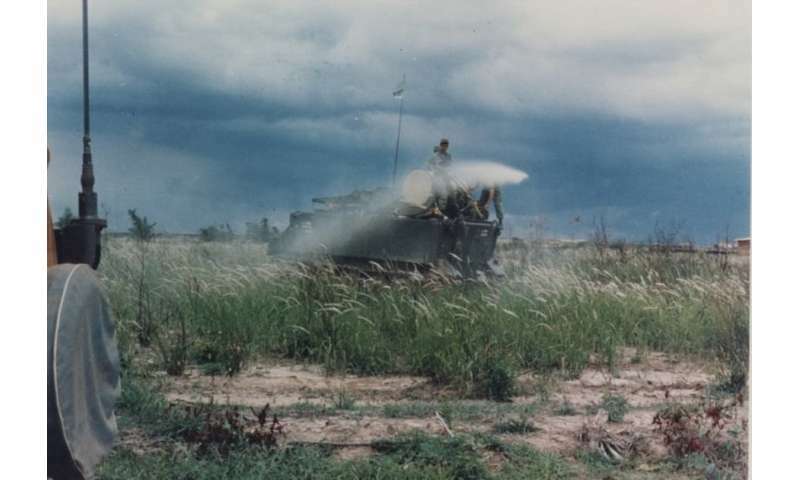 As part of this Vietnam War effort, from 1961 to 1971, the United States sprayed over 73 million liters of chemical agents on the country to strip away the vegetation that provided cover for Vietcong troops in "enemy territory." This is one of the greatest legacies of the country's 20-year war, but is yet to be honestly confronted. Even Ken Burns and Lynn Novick seem to gloss over this contentious issue, both in their supposedly exhaustive "Vietnam War" documentary series and in subsequent interviews about the horrors of Vietnam. Vietnamese people weren't the only ones poisoned by Agent Orange. U.S. soldiers, unaware of the dangers, sometimes showered in the empty 55-gallon drums, used them to store food and repurposed them as barbecue pits. And while research in those areas is limited – an extensive 2003 study was canceled in 2005 due to a reported "lack of mutual understanding" between the U.S. and the Vietnamese governments – evidence suggests that the heavily polluted soil and water in these locations have yet to recover. 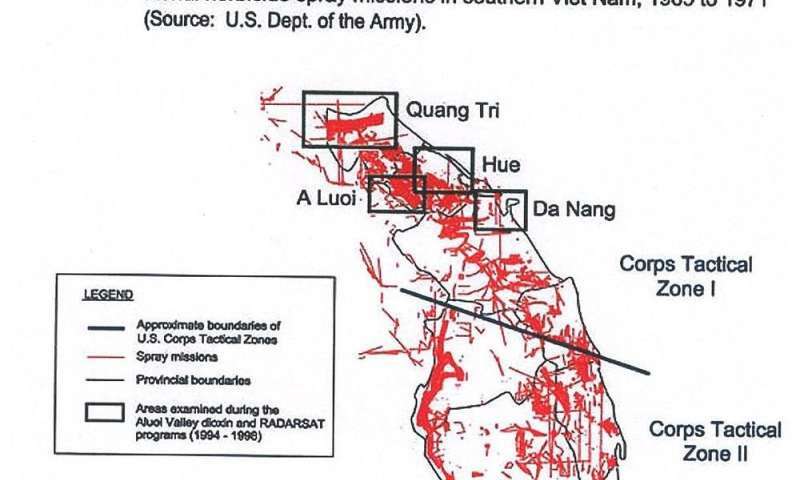 Vietnam's natural defenses were also debilitated. 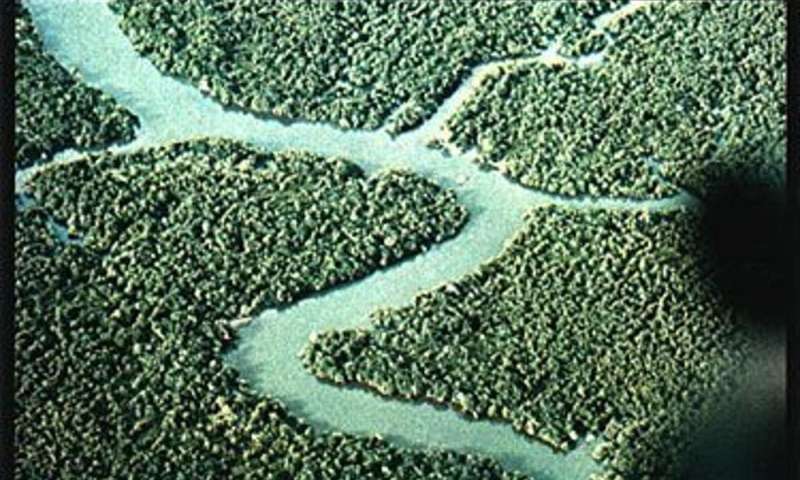 Nearly 50 percent of the country's mangroves, which protect shorelines from typhoons and tsunamis, were destroyed. 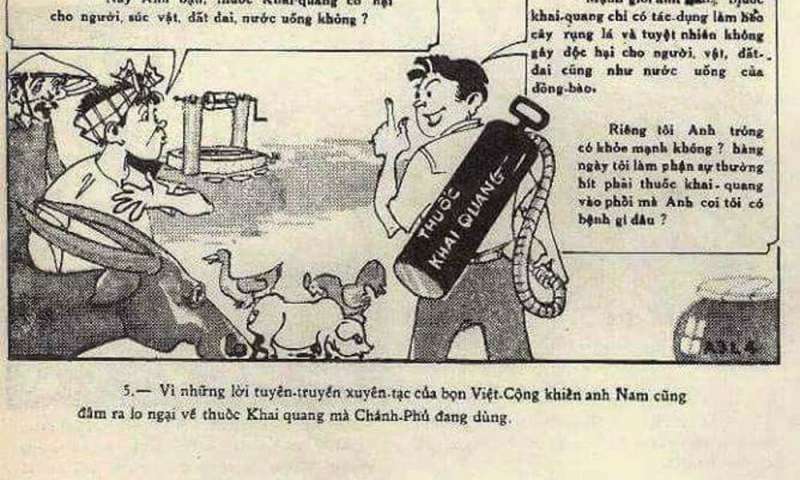 One prominent comic strip featured a character named Brother Nam who explained that "The only effect of defoliant is to kill trees and force leaves to whither, and normally does not cause harm to people, livestock, land, or the drinking water of our compatriots." It's abundantly clear now that this is false. Allegedly, chemical manufacturers had informed the U.S. military that Agent Orange was toxic, but spraying went forward anyway.